The bike utilizes a Tubular Steel frame which employs a massive set of 50 mm front forks and a single monoshock at the back. The forks are inverted for improved rideability and the travel on both ends is decent. The front bake utilizes 320 mm dual discs with a 4-piston caliper and the rear brake includes a single 260 mm disc with double piston caliper. 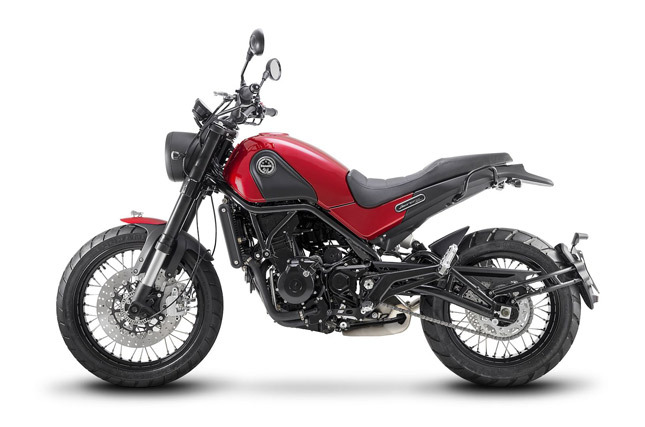 The bike comes with dual channel ABS as standard. 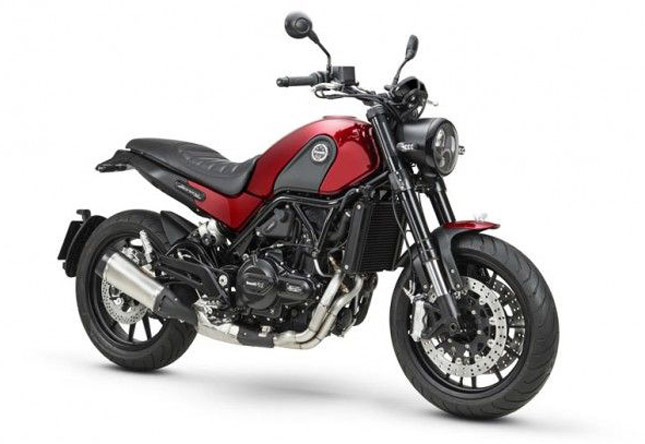 Dimensions: The bike has a tall seat height of 815 mm and a ground clearance of 185 mm. The wheelbase of the bike is 1450 mm while the fuel tank can hold 15 liters of fuel. 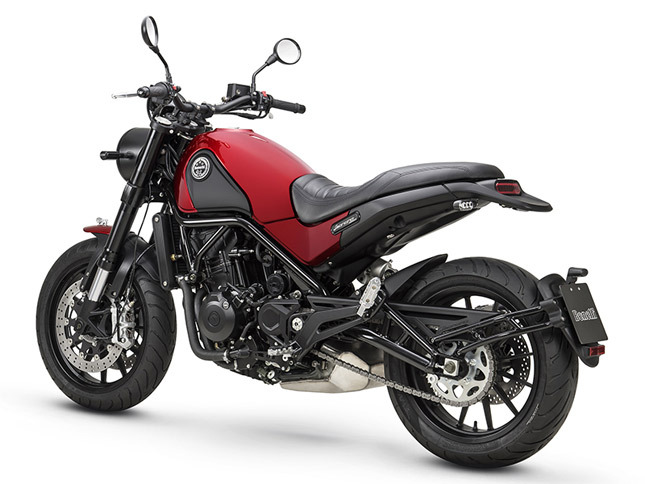 Since it is a multi-cylinder motorcycle, mileage will be less as compared to it’s single cylinder counterparts. Still, the claimed mileage of the bike is around 45 km/l. 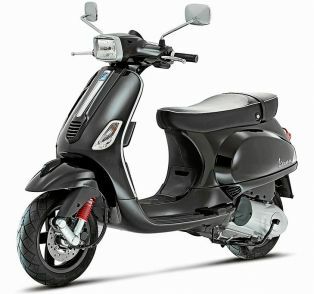 The Leoncino 500 ABS may come to India in two variants. “Standard” and “Trail” version. The Standard model will feature 17-inch wheels and normal on road tyres while the trial version will feature larger 19-inch wheels and dual-purpose tyres. 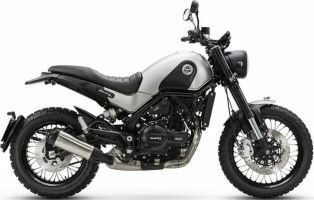 Both bikes are expected to launch in India sometime during the end of next year. They will be priced between Rs 3-4 lakh ex-showroom.